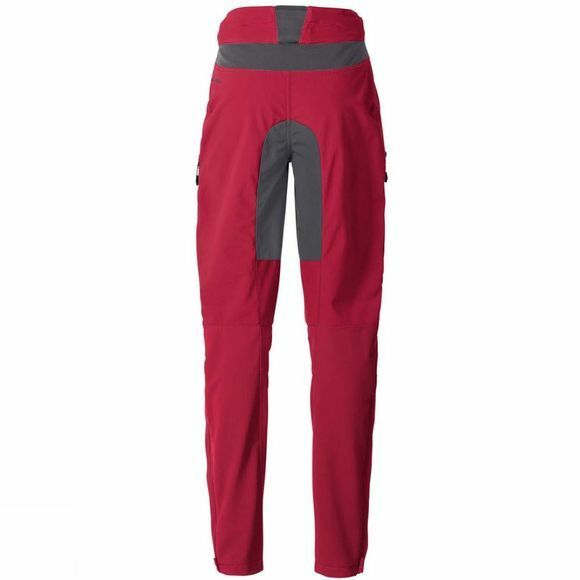 The 100 percent windproof Women's Qimsa Softshell Pants II ensure full performance even in cool temperatures. The environmentally friendly manufactured softshell fabric is warm and finely textured on the inside, guaranteeing high breathability and good insulation. The adjustable waistband is cut higher in the back and fitted with elastic inserts so it fits snugly and helps protect your sensitive kidney region. 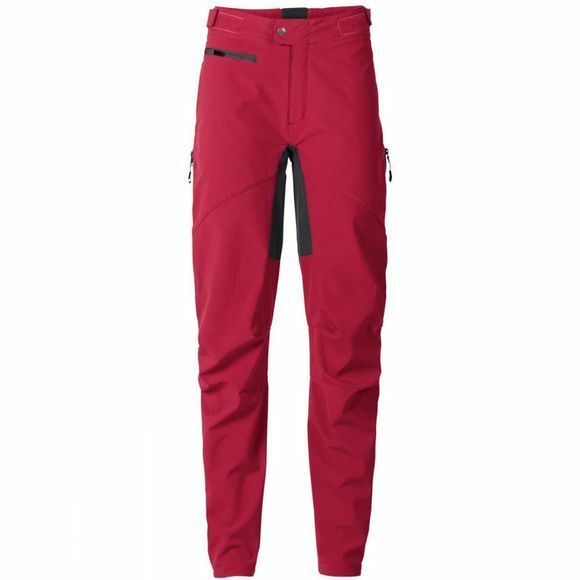 Waterproof, and with durable reinforcements at the seat and inside the legs, the pants keep you warm and dry. Further features include adjustable ankle cuffs and reflective elements.